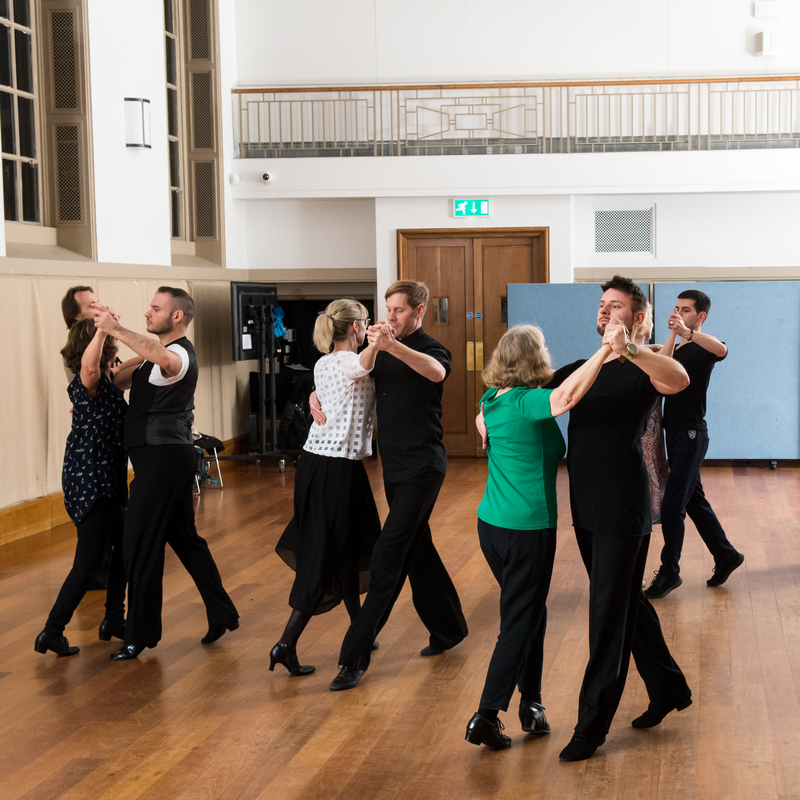 At this taster class you will learn the basics of Social Foxtrot and Cha Cha. We guarantee that you will dance with your own partner throughout the lesson and you will be in a class with other couples. A full range of dance styles is taught during the term which runs from September to December including: Samba, Jive, Rumba and Sals, Waltz, Quickstep, Tango, Viennese Waltz. We keep the contact of these classes at a basic level so that you can memorise a few figures that will be appropriate for dance events you go to in the future. Jenni started Simply Dancing Partners twelve years ago and never imagined where it would take her. Jenni's original intention was to find a way to learn to dance Ballroom herself. She tried several classes and found that the promise of plenty of partners was empty. She had two choices - give up her dream of dancing or invent something new. Jenni started a completely revolutionary concept - dance classes where everyone was guaranteed to dance with an experienced professional partner. She assembled a team made up of teachers and amateur competitors who are all highly skilled dancers and who love to help my clients to learn. They are charming and patient and it is a delight to watch the wide range of ages of clients and partners enjoying a shared passion for dance. You need to wear cool clothes as you will get very warm. Women should wear proper dance shoes with flared heels and a strap so that they stay comfortably on your feet. Men should wear leather soled shoes that are light and flexible.